What to do in Oman....!!!!! 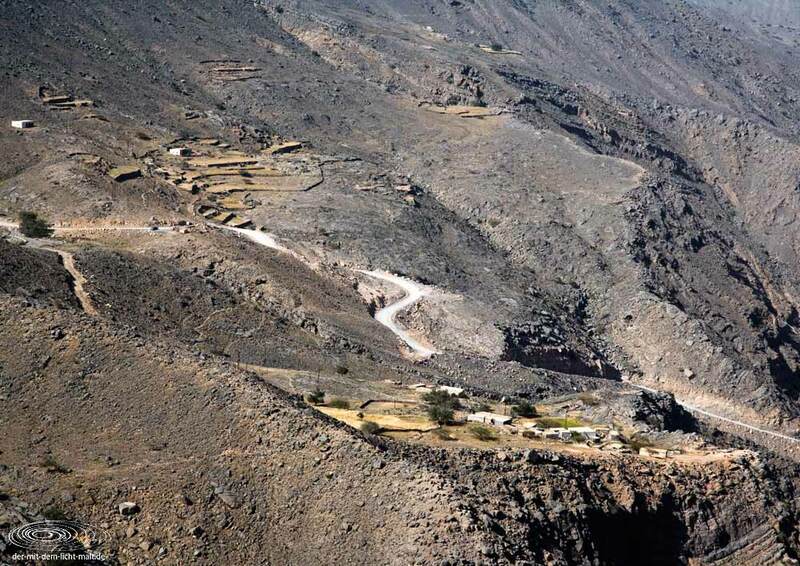 .Visit Oman .Drive to the Jebel Harim or Mountain of Woman "the highest mountain among mountains included in any other Khasab tours. The Drive offers a great chance for unparallel vistas routes through mountain and valleys. On your way a visit for the Sayh Plateau at 1.100m above sea level will be made. Now you can have a marvelous view towards Dibba and the canyon at 1.600m in addition to a view of a wall of fossils which dates back to millions of years. Pass by Khor Najid on your way back you will see Fjord and Gulf of Oman. By the end of the tour a visit to Bait Ul Kufal " centuries old stone house" and Birkat al-Khaldiyah "Fertile natural park". The trip covers almost 40 km for the round trip.